If you liked this show, you should follow Relationshiptalk. 1. What am I going to do about it? 2. When am I going to start? Demitri C. Kornegay, is currently a lieutenant and a 25 year veteran with the Montgomery County Police Department in Montgomery County, Maryland. 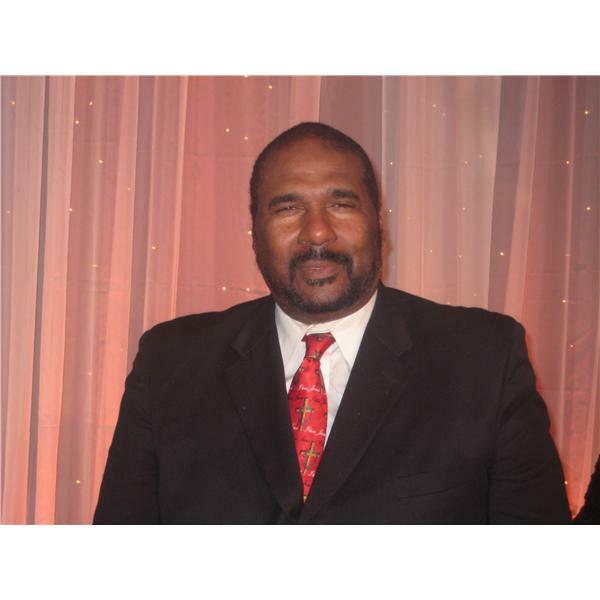 This author of the books, "From Servitude to Self-Reliance, The Kornegay Chronicles," and "Dear Rhonda-Life Lessons From A Father to His Daughter,” has appeared on such television and radio broadcasts as "Good Morning America, The View, Fox Morning News, The Bernie McCain Show, The Donnie Simpson Show, and The Tavis Smiley Show." His most recent national television appearance was the “Fatherhood and Responsibility” episode of TV One’s, “Black Men Revealed.” He is also featured in the NAACP’s latest “CRISIS” magazine and an upcoming issue of “Black Enterprise.” Marita L. Kinney Turning Life’s Lemons Into Lemonade Marita L. Harden is a true woman of God. Facing several life changing challenges with faith conquering tribulations with triumph. Loving God with her whole heart, she has vowed to live a life of transparency winning souls to Christ with the realness of her journey and the relatability of her testimony.